Rock solid bids. One inclusive price, one completion timeframe. No more uncertainty. Done to specs, on budget and on schedule. No more waiting. Response within 2 days, a meeting within 7 days. A beautiful design and solid bid within 14 days. Unprecedented? You bet. The best materials, practices and design methodologies, guaranteeing you a beautiful, durable and a hassle free landscape installation. We use Austin- and Central Texas-native and adapted plants. Hardy and drought tolerant, native Texas plants thrive in our climate with minimum water, fertilizer and maintenance input. Texas native plants, which are watershed friendly, also contribute to the local ecology by providing habitat for native wildlife like birds and butterflies. We love Austin, Texas. Our passion is bringing quality landscape design and xeriscaping to our community. 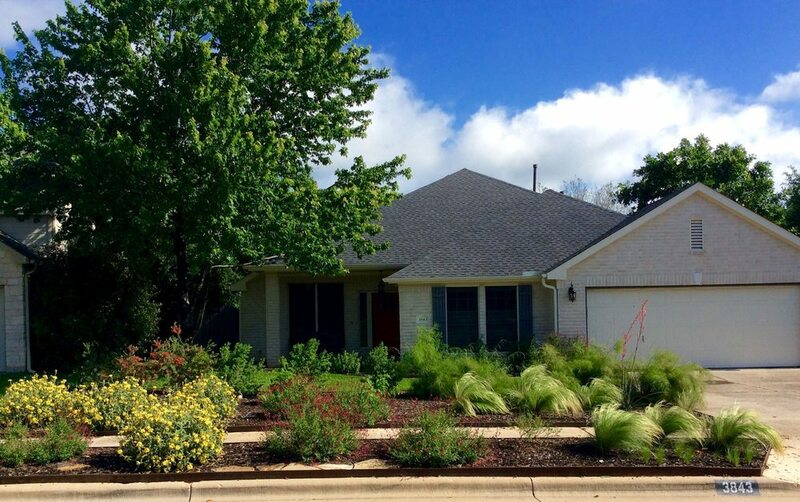 Our primary goal is to promote more xeriscape landscaping in Austin and Central Texas and to build upon current Xeriscape landscaper design knowledge and practices. We strive to be the best xeriscape designer and landscaper in Austin and introduce more folks to the beauty of Texas Native Plants.